Contrary to EPA’s new analysis, geologic sequestration of CO2 in saline reservoirs is technically feasible and saline storage reservoirs are widely available throughout the United States. NETL has estimated that the total storage capacity of saline formations in the U.S. ranges from 2,379 – 21,633 billion tons CO2. This is an enormous amount of storage capacity; as a point of comparison, total U.S. CO2 emissions in 2017 were approximately 5.3 billion tons. 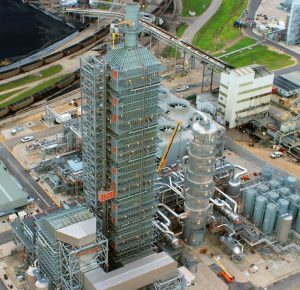 EPA lacked a basis for concluding that the water requirements for CCS would reduce the overall geographic availability of CCS to the extent that the 2015 standards are unreasonable. While it is true that most existing CCS systems require a substantial amount of water to operate, these water requirements are much smaller than the overall water requirements for a new coal-fired power plant, and there is no evidence that the marginal increase in water requirements would play a significant role in siting decisions for new power plants. Finally, the letter addresses EPA’s claims about the performance at the Boundary Dam and Petra Nova facilities. 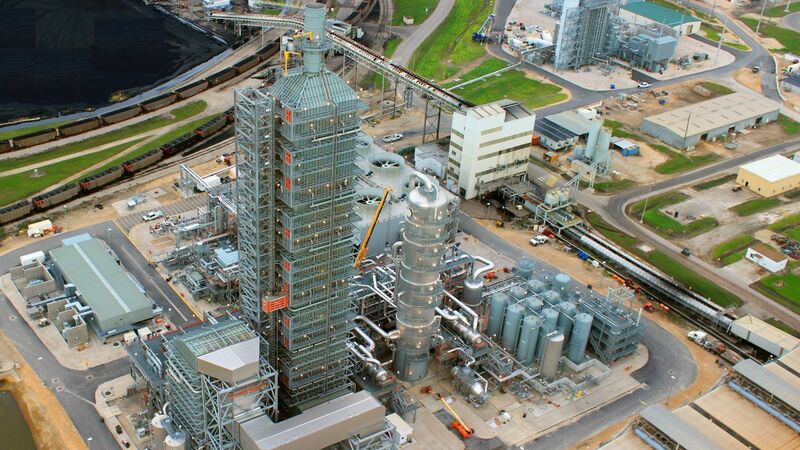 EPA cited performance issues at these facilities as one reason for reversing course on its CCS determination. It is true that the facilities encountered some problems during their first years of operation, but what EPA failed to acknowledge is that both facilities are currently capturing CO2 emissions in quantities that are far greater than what would be required for a new coal-fired power plant under the 2015 rule. This comment letter is part of the Center’s ongoing work to respond to regulatory rollbacks of greenhouse gas emission standards. Our comment letters on this and other proposals are available on our website here, and we track federal developments on our Climate Deregulation Tracker. The Center also recently published a new report on Overcoming Impediments to Offshore Carbon Dioxide Storage – Legal Issues in the U.S. and Canada (Romany M. Webb & Michael B. Gerrard).